Save the children! SNS is prohibited after 9:00 p.m.!? How do you feel if you hear, “Just a piece of paper from PTA gave an opportunity for children to solve the sleep shortage problem and to reduce the lateness for school attendance time of morning.” To protect children from a trouble or an accident by SNS which happen almost every day, what can we do? Mr. Kamiya carried out his idea to solve this issue, and he gave a powerful talk about what he learned from there. 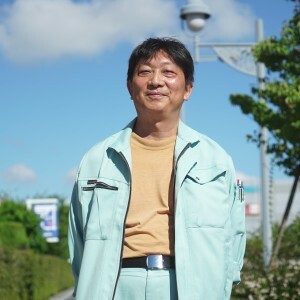 As he worked as the president of Parent‐Teacher Association in Nishikimachi Elementary School and Anjo-minami Junior High School, he was interested in the local children’s healthy development. Now he is working on the local activity and better school life supports for children there.